Today we are going to discuss the distribution of domestic production factories of medium to high-end knitting sweaters in China. The distribution of China’s sweater factories should be particularly considered the factor of industrial concentration. 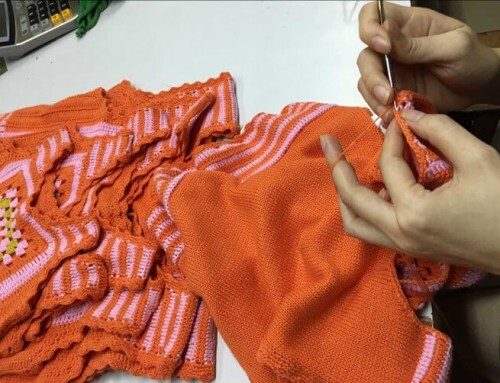 The entire industrial chain of knitting sweater industry concentration in China is perfectness and maturity from yarn spinning, knitting, added workmanship, finish, accessories manufacturing, machinery manufacturing, inspection, technology services, and logistics, etc. No matter large or small-sized enterprises within the concentration cooperate with each other to achieve the maximum efficiency. The agglomeration of these enterprises can bring external economy, including external scale economy and external scope economy. Different enterprises can share the public facilities and professional labor resources, which significantly saves the costs of production, and promotes the division of labor and production flexibility among enterprises. 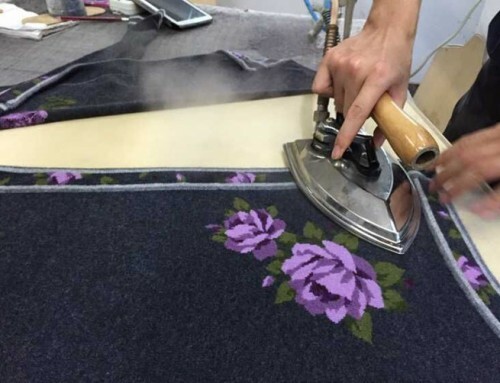 As a fast fashion industry, the largest competitive advantage of the sweater industry lies in fashion, therefore, the development speed appears more prominent in the competitive process. Sometimes, details modification needed to be proceeded immediately when the end consumer provides comments to suppliers and manufacturers, and needed to achieve rapid response to the corresponding changes in the production process, which causing geographically closeness with frequent communication in information is the best and effective way to achieve this. The sweater production base in China is concentrated in Yangtze River Delta and Pearl River Delta, with main locations: Puyuan in Zhejiang, Hangzhou in Zhejiang, Dongguan in Guangdong, and Qinghe in Hebei, etc. Changping Town in Dongguan with surrounding industrial zones include: Dalang Town, Liaobu Town, Dongkeng Town, Huangjiang Town and part of towns in Huizhou City, etc. Usually Dalang quality is considered as low-grade and suitable for low-end brands. However it is because they do not know about the industry circle. The exports of sweaters produced by Dalang and Changping industry groups account for more than 60% of the world’s total production, which in fact also includes high proportion of luxury sweaters production. 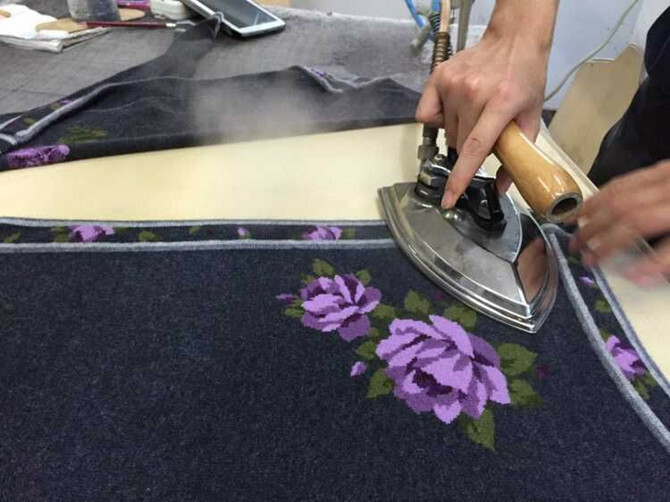 Changping in Dongguan, with the geographical advantage near Hong Kong, has huge high end sweater production ability. In the 1980s, HK entrepreneur founded sweater factories in this area and promoted the economy development of the region. Years later, along with the restructuring of these enterprises, HK entrepreneur transferred to focus on trading only and big factories were divided into small ones managed or purchased by local businessmen. The Dalang yarn market is famous for its variety and fast delivery, these yarns are used for medium level sweaters. Customers from Japan, South Korea and other countries can specify their preferable yarn suppliers. The knitting machines are advanced, the quantity of STOLL machines and SHIMA machines are ahead of other Chinese regions. There are many factories with different scales. Although a lot closed down and transferred in the last two years, the factory quantity in this industry ranks the first compared with other places. There are a number of factories with added craftsmanship like intarsia, hand embroidery, machine embroidery etc., and the zone is close to the Chaoshan area, where much more complicated hand embroidery craftsmanship is produced. The total production processing could be very time saving and efficient. The disadvantages are: the low-end market in the region affects the reputation of the high-end products, and even if in domestic market. Actually they are totally two different industry circles. The low-end production quantity and sales for domestic and foreign markets are famous worldwide: the production for domestic market are mainly for the wholesalers from Guangzhou, Shenzhen and Humen and the foreign market are mainly for USA, Canada, UK, Italy, Poland, Belgium, Brazil, and Russia etc. Shanghai Area with surrounding industrial zones include Suzhou, Zhang Jiagang, Ningbo, Hangzhou, Shaoxing, Taizhou, Huzhou, Honghe, and Tongxiang Region. The yarn mills in this region are renowned in the high-end market in the world, such as Consignee, Biella, Xinao, Zhongding, Topline etc. The advantage of this area is the domestic sweater high-end market in Zhejiang Puyuan. There are two kinds of models, wholesale and customization, both of which develop very well. The region has inherited textile factories with hundreds of years of history. In the late Qing Dynasty, the textile industry in Shanghai, Suzhou, and other places was very famous. Although all of them were destroyed at the beginning of liberation, the reborn industry and traditional inheritance have a very large room for development in the textile industry in this region. The geographical advantage is close to Japan, and Japan has always based in Shanghai to expand Chinese market, thus this area serves many brands from Japanese high-end market. a. Chenghai area in Shantou: This area is mainly low-end, which processing gauge tends to heavy gauge using acrylic yarn. b. Ningxia area: it is the origin of cashmere, however industrial concentration is not as advanced as those in Dongguan and Shanghai areas, and the transportation cost are relatively high. c. Nan’an area in Fujian: This area is one of the traditional textile areas, and there are a lot of workers skilled in intarsia and hand embroidery, but they are scattered and not as concentrated as those in Dongguan and Shanghai. d. Inner Mongolia area: it is the origin of Cashmere. When many customers order cashmere online or look for simple styles in cashmere, they will choose this area by the way. e. Qinghe area in Hebei: this area is small scale of cashmere sweater production, due to its closeness to Inner Mongolia, many simple styles in cashmere are produced here as well. On the basis of comprehensive analysis of all aspects, foreign trade exports of medium to high-end sweater market is necessarily based in Shanghai and Dongguan area in the next 10 years of China. 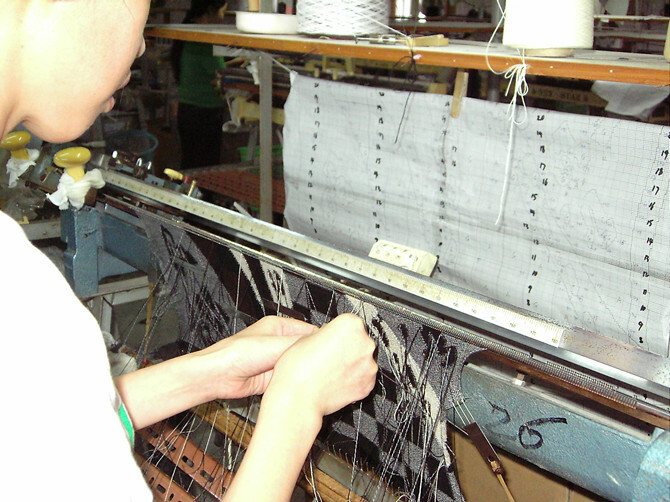 With the advantage of convenient ports, along with the development of industrial concentration, skilled industrial workers, and advanced knitting machinery, the medium to luxury sweater production must mainly occur at these two regions, however they are also facing the same shock of low cost in Southeast Asia. Under the background of global economic downturn, the price is an important consideration factor when customers make decisions. Finally, we hope that all the people engaging in sweater foreign trade cherish all opportunities. Next: How to wash cashmere sweater during production process in knitwear factory?